Bali, a small island in the archipelago has a variety of unique things, especially related to tradition and culture. 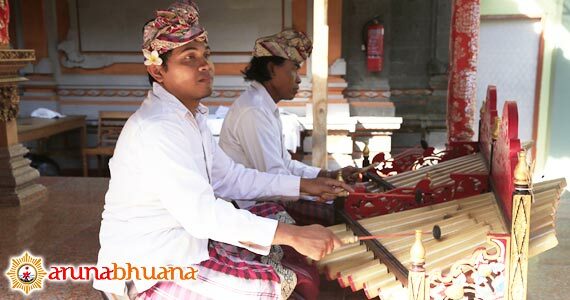 Life in Bali is very communal with the organisation of villages, farming and even the creative arts being decided by the community. The local government is responsible for schools, clinics, hospitals and roads, but all other aspects of life are placed in the hands of two traditional committees, whose roots in Balinese culture stretch back centuries. The ﬁrst, Subak, concerns the production of rice and organises the complex irrigation system. Everyone who owns a sawah, or padi-ﬁeld, must join their local Subak, which ensures that every member gets his fair share of irrigation water. The other community organisation is the Banjar, responsible for arranging all village festivals, marriage ceremonies and cremations. Most villages have at least one Banjar and all men have to join when they marry. Banjars, on average, give membership to 50 up to 100 families and all Banjars have their own meeting place called the Bale Banjar. As well as being used for regular meetings, the Bale (pavilion) is where the local gamelan orchestras and drama groups practice. Tradition and culture of the island is an interesting aspect to be studied. This is probably the main attraction that is able to bring in tourists from various countries to spend his vacation period. Appeal of art and culture that was wrapped in the magical power of the island makes some people from abroad settle down on this small island. People from other island or abroad who staying in Bali, they feel comfortable and peaceful stay on the island. 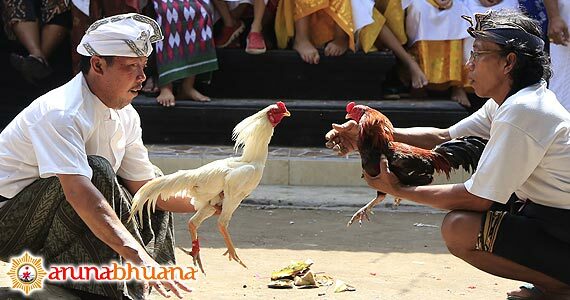 In addition to learning the art and culture of Bali, some people from outside the region are also coming to the island to see the living habits of the people of Bali which is based on Hindu religious beliefs. Every region of the village on the island appears to have habits that little bit different from each other, this may be due to the implementation of the principles of religion and culture, which is tailored to the Desa, Kala, Patra (place, time and circumstances).